Mr. Madison Carpet Cleaning & Upholstery Specialist is a full service Carpet Cleaning company serving residential and commercial customers in the Tri County area! Our experienced carpet cleaning technicians utilize the most advanced truck mounted cleaning systems to remove ground in dirt while at the same time completely reviving your carpets appearance. For over two decades, Mr. Madison Carpet Cleaning & Upholstery Specialist has been locally and family owned and operated as well as fully licensed, insured and certified in all areas of our trade. 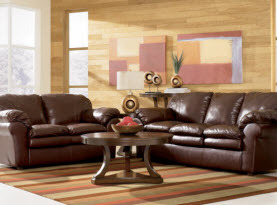 It is our goal to always provide the highest level of customer service at fair and affordable prices. We are committed to providing Greater Warren, MI homes and businesses like yours with a healthier, cleaner and more beautiful indoor and outdoor environment. 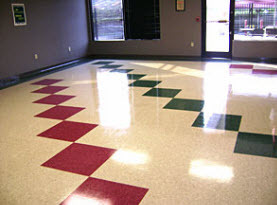 We are certified in Pet Stain and Odor Removal as well as Leather Cleaning. 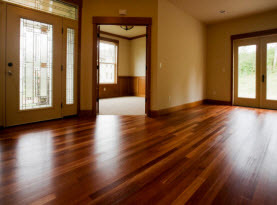 We also specialize in Carpet / Rug / Tile / Upholstery / Mattress / Air Duct Cleaning, Stain Removal, Carpet Deodorizing / Protection, Water / Flood Damage Restoration, VCT Strip & Wax, Hardwood Floor Cleaning/Refinishing, Pressure/Power Washing, Carpet Dyeing and Snow Plowing/Removal. 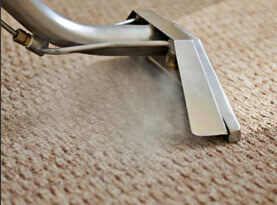 Call Mr. Madison Carpet Cleaning & Upholstery Specialist today to discuss your next cleaning or restoration project!